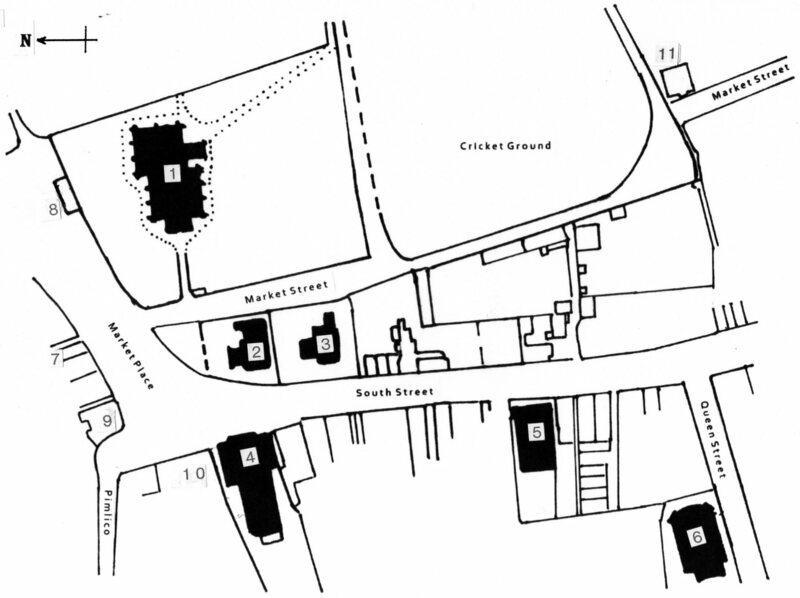 Old Ilkeston » A helpful map !! 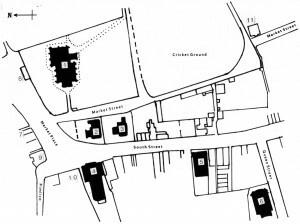 The Market Place area, adapted from the map of Charles Sherwood Newman, made in 1866 for the Local Board. 2. The National School for Boys, opened in 1861. 3. The National School for Girls, opened in 1851. 5. The United Methodist Free Church Sunday School rooms, opened in 1865. 6. Queen Street Baptist Chapel, opened in 1858. 9. The King’s Head Inn. 10. The Sir John Warren Inn.